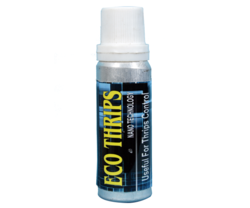 Miticide from 2 ml nano dosage to 20 ml dosage available as per customer need. 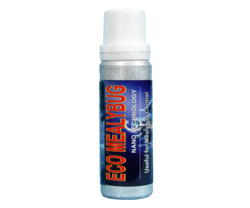 Mealybug Biopesticide is nanotechnology product for Mealybug problem. 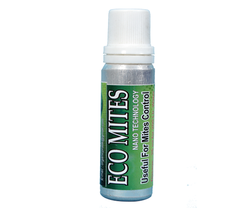 Miticides Liquid Helps to control all kind of mites. 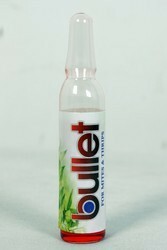 Looking for Bio Miticide ?